One in eight residents in the San Antonio region is tied to the military (250,000 veterans and 80,000 active-duty personnel). Active duty soldiers and veterans represent a diverse and complex patient population, and present with a range of eye care needs and challenges, many rarely seen in civilian patients. Combat environments pose extreme threats to eye health — ranging from dry eyes caused by environmental exposures to fragment injuries and polytrauma from severe traumatic brain injury caused by impact and explosions. Starting with second year clinical internships and extending through third-year rotations and fourth-year externships — you can gain experience working with active duty soldiers and veterans. S. Army Institute of Surgical Research Burn Center. The Army Medical Department Museum traces the U.S. Army's contributions to medicine and medical evacuation from 1775 to the present. 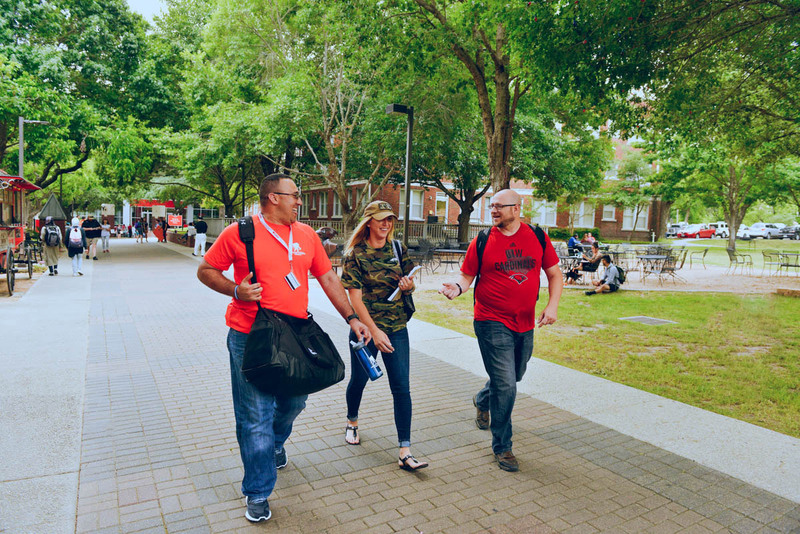 The museum campus includes a military medicine reference and research facility and also augments the training of more than 36,000 military and civilian students each year. Lackland Air Force Base provides basic military training for Air Force recruits and is the site of the Defense Language Institute English Language Center and Inter-American Air forces Academy for International students.